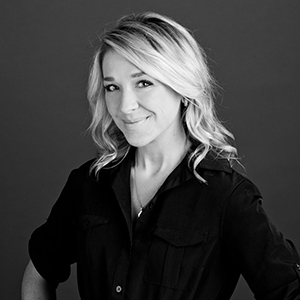 Interior designer Christine Mack brings innovative design skills and a client focus mentality to Mackenzie. Christine is a vital member in our Interiors Department, and focuses on corporate office and building repositioning. She works closely with end-users, building management, and owners to provide portfolio management services for leasing support, management of BOMA records, tenant improvements, and core upgrades. setting ambitious goals for yourself and not only meeting them, but learning and growing along the way. The ability to calm others when in high-stress or tense environments.